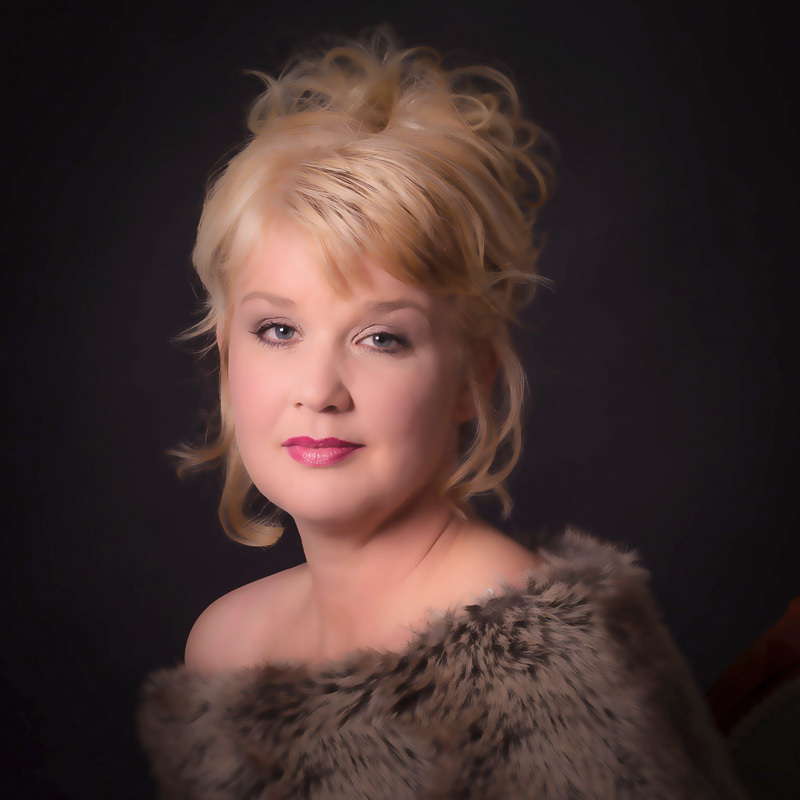 Boudoir by a female photographer comes to Sleaford! Yes I have been rather busy over the last few months with my boudoir photography – it seems as though there is a real desire for women to feel good about themselves, and have a real confidence boosting photo shoot. I have had a lot of ladies from the RAF camps wanting boudoir shoots so they can send their partners serving abroad a sultry photo or slideshow of themselves. Poor guys! As if they don’t know what they are missing anyway! But seriously I think it is a lovely gift for the guys working away – a little bit different for them! I have worked very hard to ensure my style of boudoir is classy, subtle, elegant and professional. Anyone can pick up a camera and take a photo of a women in her lingerie, but to really make it look good you have to understand how a women feels, how to light her flatteringly, how to hide the bits she doesn’t like, and how posing is important to enhance the bits she does – all the time making her feel beautiful and comfortable, not awkward and embarrassed.. It all takes a lot work to get these various issues right , so I like to take my time when scheduling a boudoir photoshoot. For obvious reasons not everyone wants their boudoir photography on show to the world so I am eternally grateful to the ladies who have agreed to let me use their images to show you what can be achieved. I’m particularly thrilled as these are the very ladies who had low self esteem, didn’t think they could look this good in a photo, and certainly didn’t think they would end up buying large canvases of themselves, or an album full of prints! So ladies of Sleaford (and Lincolnshire – but I know there are quite a few in Sleaford who have expressed in interest!!) – what are you waiting for? There’s no need to diet – the camera really can lie ! I yes of course I airbrush! I will make it fun, relaxed and you will come away feeling amazing. And I WILL NOT make you do anything you don’t want to do – that’s a promise 🙂 Book your boudoir photography shoot now ! So how much? Full boudoir shoots with glamour makeover and hairstyling cost from £170 which gives you an indulgent pampering three hour slot. Albums, wall art and canvases are also available. Airbrushing is included as standard in all packages. 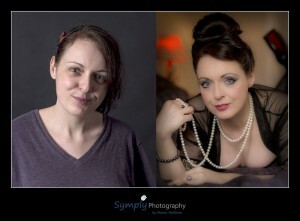 Still interested in having a boudoir photography shoot near Sleaford? Then contact me here or give me a call on 01529 241633 or 07867 986887 and we can have a chat – go on – you know you want to !